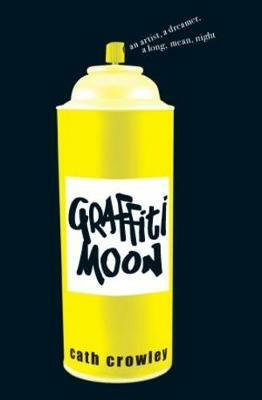 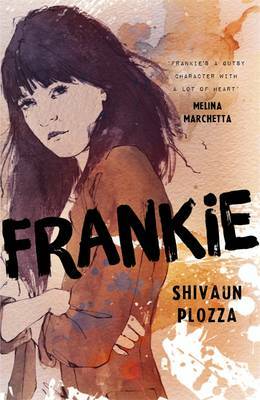 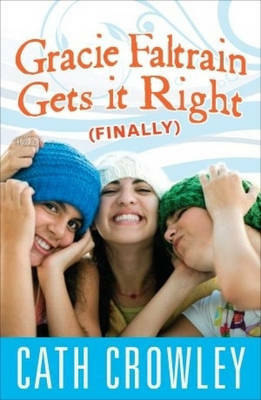 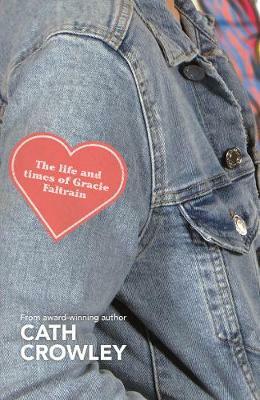 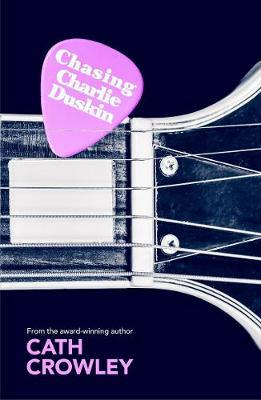 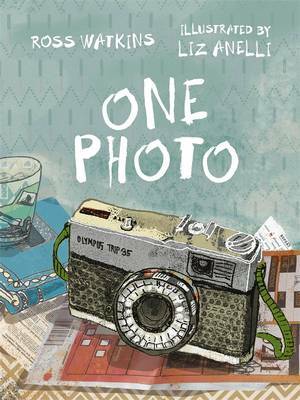 The new novel from the award-winning author of Graffiti Moon. 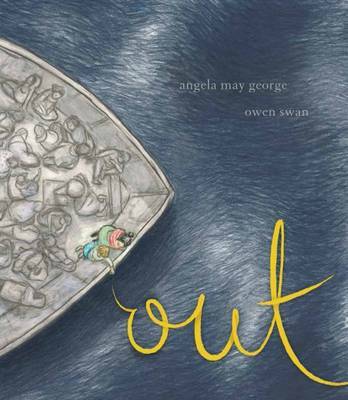 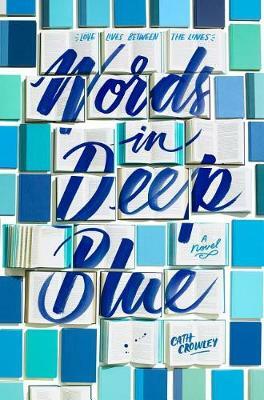 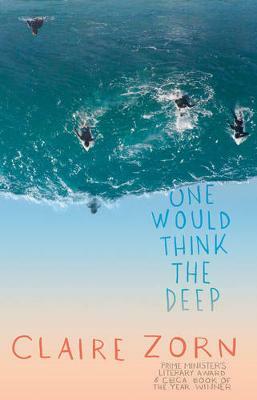 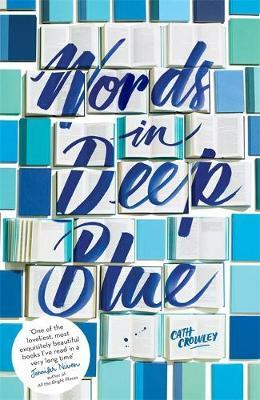 Words in Deep Blue has been named an Honour Book in the Children's Book Council Awards. 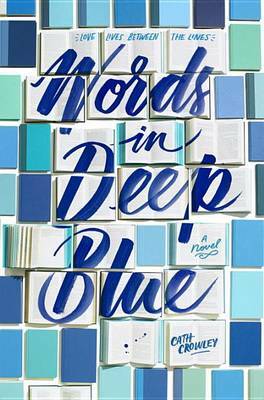 Buy Words in Deep Blue by Cath Crowley from Australia's Online Independent Bookstore, Boomerang Books.